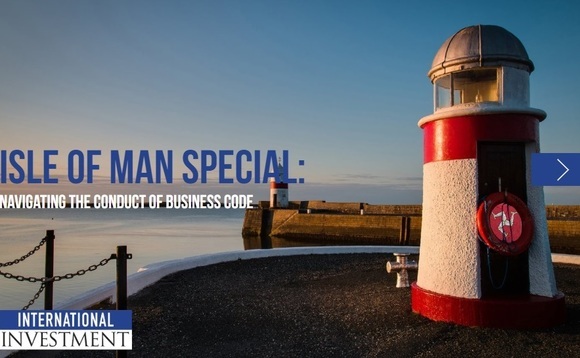 Inside International Investment's 23rd special report we focus on the Isle of Man, its key players, reforms, challenges and strengths while taking an in-depth look at the long-awaited Conduct of Business Code ahead of its roll-out on 1 January 2019. The editon features a host of exclusive video interviews and articles featuring some the Isle of Man's biggest names including: RL360's CEO David Kneeshaw, Canada Life International's managing director Sean Christian, Hansard International's CEO Gordon Marr, Utmost's CEO Mike Foy, the outgoing Manx Insurance Association head Gill Marples and her forthcoming replacement Peter Kenny (CEO of Old Mutual International). This special report also features an exclusive video interview with Zurich International's chief executive Peter Huber as part of our popular Big Interview series. Click here to view/read our UK editon of II23 or click here to view/read our II23 international version.